﻿﻿You will find prom﻿otional products in many directories and websites on the web. There are product affiliates you can use, websites galore that sell you products, and of course many "DIY (do-it-yourself)" options. The real question is the design work. Above the bumper on any car/auto/SUV/truck. Attached to a shopping bag, backpack or briefcase. Attached to a filing cabinet or desk. 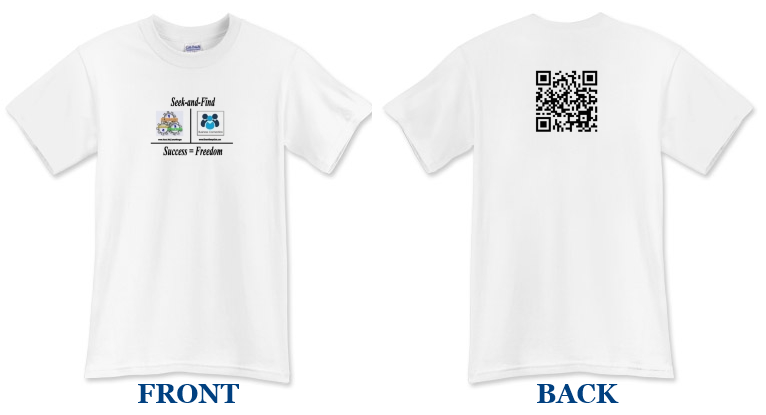 Use the same design on a t-shirt back while using the front for your own logo and information. Same design - window signs, flyers, mailings. So you can see that one design can be used on a variety of products and used in many different ways. 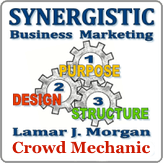 Contact me, Lamar J. Morgan to learn more about ordering your car/auto/SUV/truck magnets! Due to sign limitations in my area of Florida this is a 'no-brainer' - T-Shirts are a fabulous way to advertise, no matter where you live. Of course, there are sign limitations in many towns, cities and states in the U.S. so in your leisure time, keep advertising by wearing your AD wherever you go.